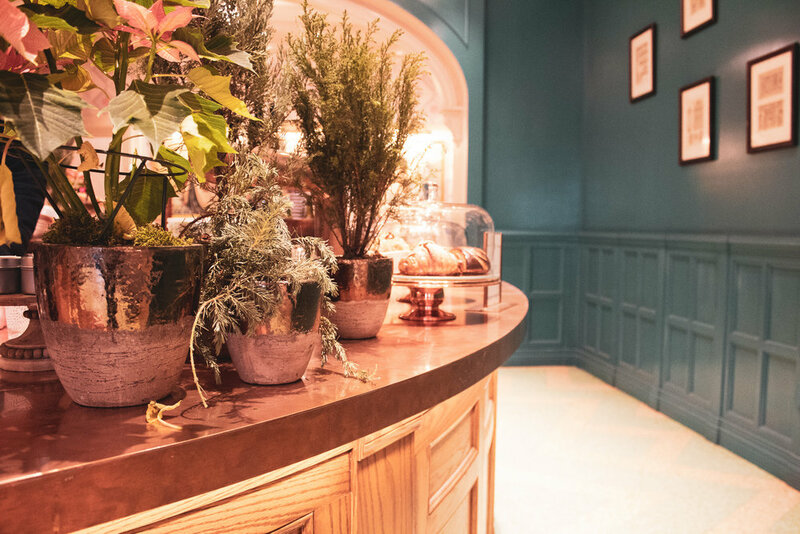 Since September 2018 Felix has been creating a buzz not only with the caffeine they serve but the aesthetically pleasing decor that includes blush and teal walls, rose gold accents, and a round wooden coffee bar. The creators of this java oasis were not setting out to make THE most Instagammable coffee-shop in The Big Apple but rather a beautiful space for patrons to have a unique experience. Felix is becoming known for their creative coffee creations but also the only other place you can grab Supermoon Bakehouse pastries in the city. During my visit I ordered the hickory smoked s’mores latte which comes with a price tag of $14 and not jolt of caffeine as well. 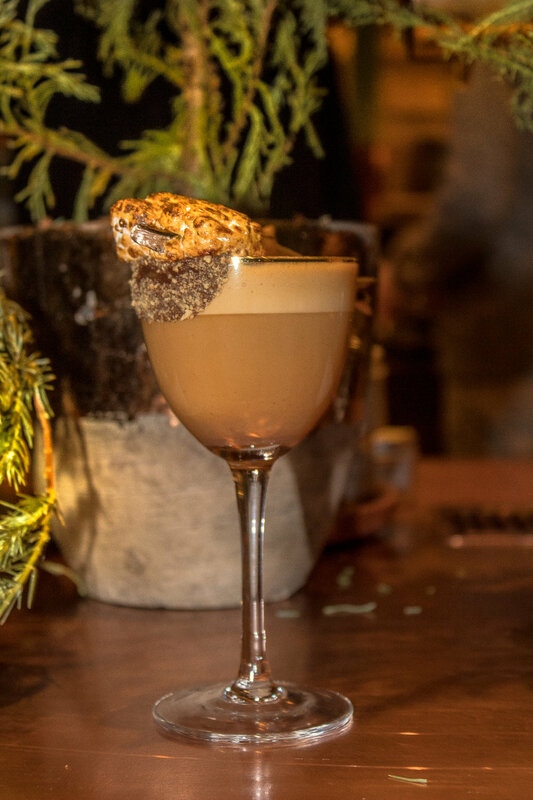 The drink is made using their house Ethiopian coffee, and prepared inside of a graham cracker dusted rim glass and then smoked inside of a large glass bell. If you are not in the mood for one of the coffee creations they do offer the traditional coffee beverages with a more modest price. They offer wifi at this location but no electrical outlet, so you won’t be camping out at Felix. I highly recommend you visit this fab place to grab a cup of coffee and really just take in the location.